If you're feeling nostalgic about the Touch ID fingerprint sensor Apple may or may not bring back in a modernized form soon or simply want to purchase an ultra-affordable handset capable of running the latest iOS version, Woot is offering some sweet one-day-only deals on 2015's iPhone 6s and 6s Plus, as well as 2016's iPhone 7. As you can imagine, all three devices are sold at special prices in refurbished condition, with a "moderate level of wear & tear" that doesn't exactly sound ideal, but also a 90-day limited warranty and the retailer's solemn promise of flawless functionality. Well, as flawless as pre-owned phones from years ago can function. The 4.7-inch iPhone 6s is naturally the cheapest of the heavily discounted bunch, starting at an incredibly reasonable $149.99 in silver, space gray, gold, and rose gold paint jobs. That's with a measly 16 gigs of internal storage space, but fret not, as 32 and 64GB variants are available at great prices of $164.99 and $179.99 respectively in a couple of color options. If you want a little extra screen real estate, the 5.5-inch iPhone 6s Plus starts at $219.99 in a 16GB configuration, fetching $229.99, $244.99, and $254.99 with 32, 64, and 128 gigs of local digital hoarding room respectively. Of the four variants, the 64GB-er is available at the time of this writing in space gray, gold, and rose gold hues, while the other three can only be purchased in space gray. 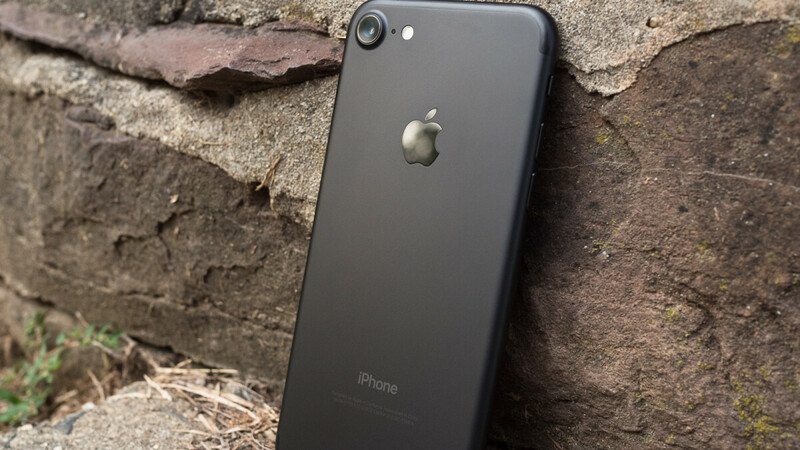 Last but certainly not least, you can get the newer and faster iPhone 7 at $234.99 with 32 gigs of storage space, while 128 and 256GB configurations will set you back $264.99 and $284.99 respectively for the next few hours only. That's right, a fully working 256 gig iPhone from 2016 can be yours in exchange for less than 300 bucks. All refurbished iPhones on sale today at Amazon-owned Woot come unlocked for GSM networks including AT&T and T-Mobile, shipping free of charge for Amazon Prime members nationwide. People buying refurb ip7's must be careful. These might be the models with intel modem that apple pulled out from germany. Times like this, apple's trying to squeeze more sales out of every product so better be nosy than sorry. There's a more pressing issue with 7 models. It's a potential logic board defect that ruins camera and audio. The 6 also suffers from touch disease. It's the 6 that suffers from touch disease, not the 6s. old and refurbished. Is not logic to expect lower prices? ?